THE STAR – modelled by Lucian. Our positive start giving us self belief in our power to be able to draw and look to the stars, and within ourselves, to guide us through. & THE MOON – modelled by Lucian. 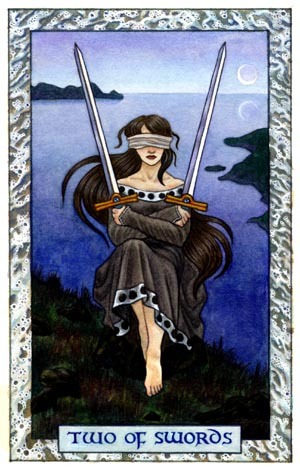 Then we had THE TWO OF SWORDS (balance, partnership) & THREE OF SWORDS (broken hearts) modelled by Miranda. Followed by the winged TEMPERANCE modelled by Georgina. 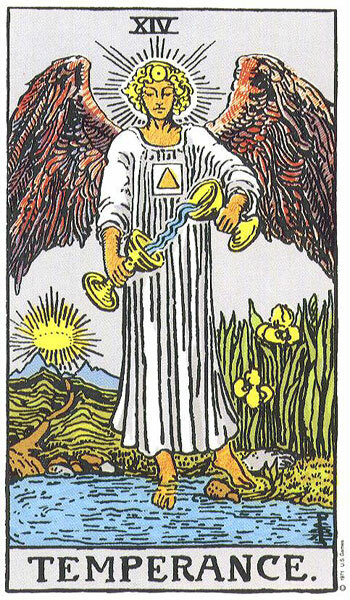 Miranda posed as THE HERMIT, holding the lantern and staff to guide the pathway. Then Lucian posed as DEATH – symbolising transformation and change. Then we took our break. 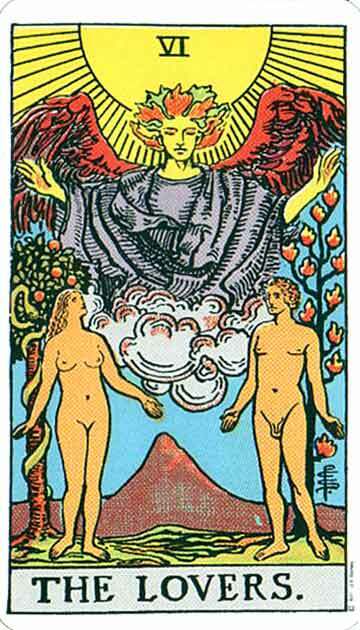 After the break, we had THE LOVERS card featuring all 3 models, which was mirrored later by THE DEVIL card, featuring Georgie as the horned one, with Lucian and Miranda as the enchained figures of lust and pride. JUSTICE held the scales and sword, with a crown of ivy. Modelled by Miranda. 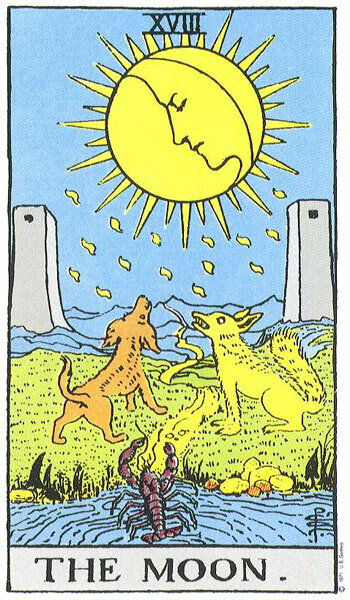 THE QUEEN OF CUPS presented a very positive card, such as representing the object of affections of the person having their tarot read. Modelled with veil by Georgie. The longer poses were of THE HIGH PRIESTESS, as modelled by Lucian, also called the Female Pope sometimes. A very powerful card. Our Priestess posed under a thin veil of awareness, balancing the mysterious powers of the unknown. 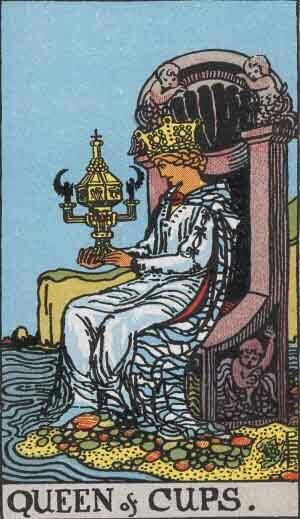 The High Priestess calls you to look beyond the obvious, to the hidden and obscure. Our final pose was THE EMPRESS, modelled by Georgie, representing in our interpretation mothering, abundance, the senses and presiding over of the lovers.